Want to keep up on the latest happenings with somd.com? 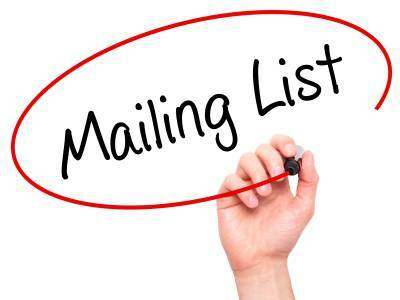 Just complete the form below to subscribe to the somd.com Newsletter mailing list. Only your email address is required. The other information is optional. We estimate we will send approximately a dozen emails per year. Click here to view previous e-mail campaigns.